(Geysir, Gulfoss, Kerið, Þingvellir) and beautiful road to Vik (Seljalandsfoss, Skogafoss, Reynisfjara, Dyrholaey). We have six separate cozy cottages where you can feel like in your own home and very nice comfortable rooms. 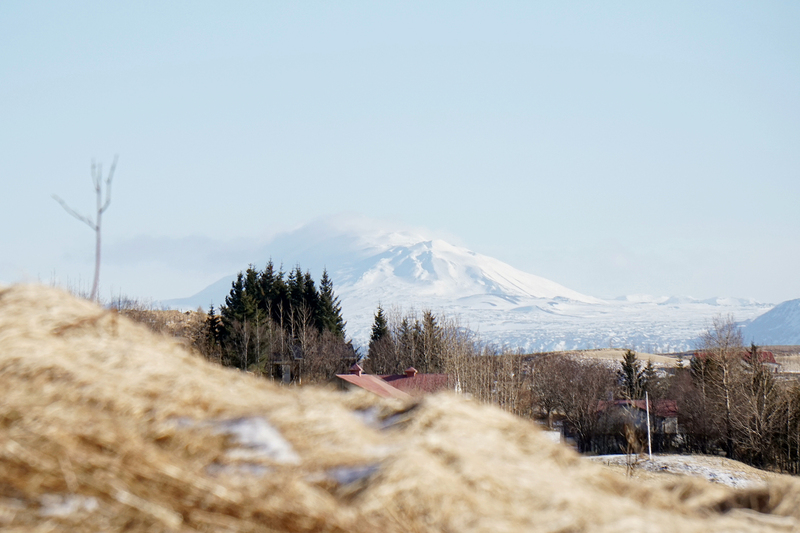 An inseparable part of the hestheimar is a panorama view over the countryside , big horse ranch and volcanos: Hekla and Eyjafjallajökull. An insepareble part of Hestheimar are our friendly horses walking around. This is the place that will allow you to enjoy the moment admiring the charming sunsets, listening to the birds singing, or enjoying the tranquility. Here you can relax surrounded by nature taking a pleasant bath in our hot tub enjoying a hot chocolate or a glass of wine. a geothermal heating and the electricity is also geothermal. 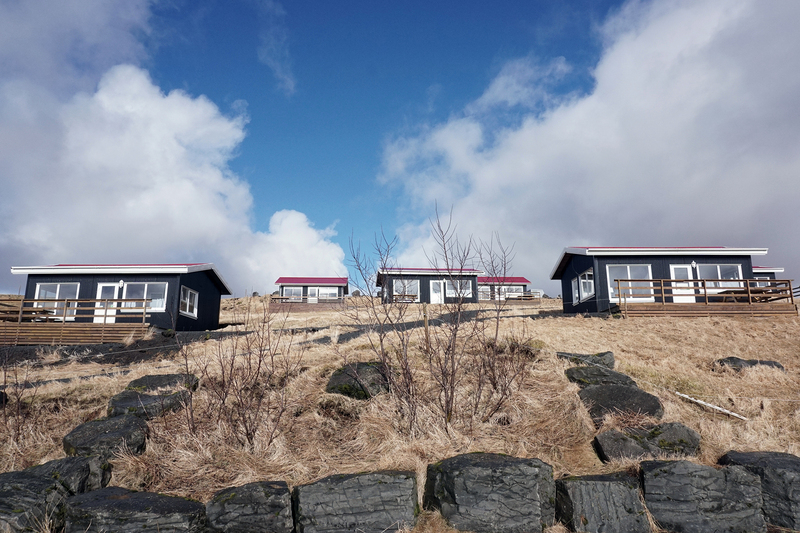 Our natural warm water for heating all of our buildings come from Kaldárholt – a place 15 km away from the guesthouse. Currently, the geothermal heating meets the heating and hot water requirements of approximately 87% of all buildings in Iceland. 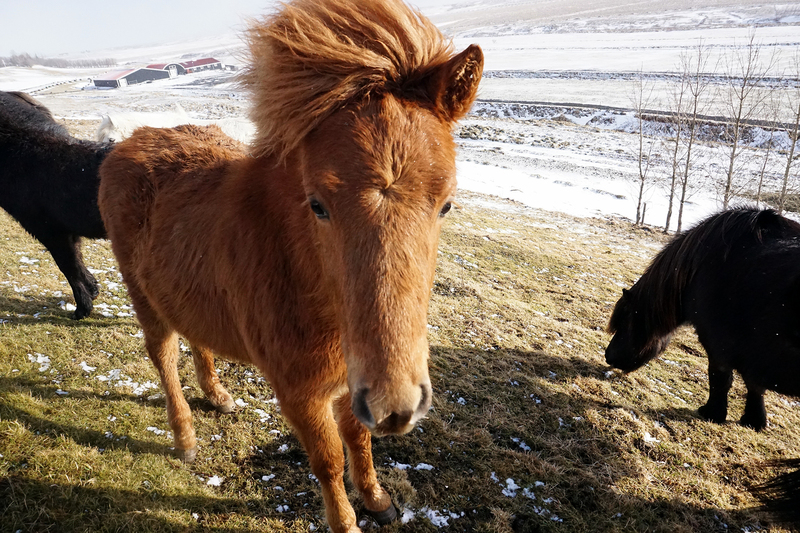 Plans are underway to turn Iceland into 100% fossil-fuel-free nation in the near future. In every room you can find organic, made in Iceland shower gel and hand soap – Sóley. 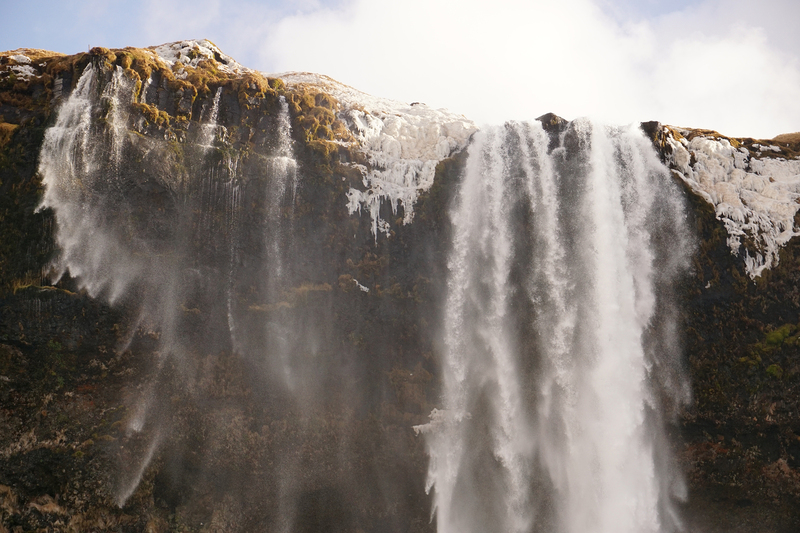 The active ingredients are wild-harvested from Iceland's highlands, and the water comes from a spring located on Kaldbakur. 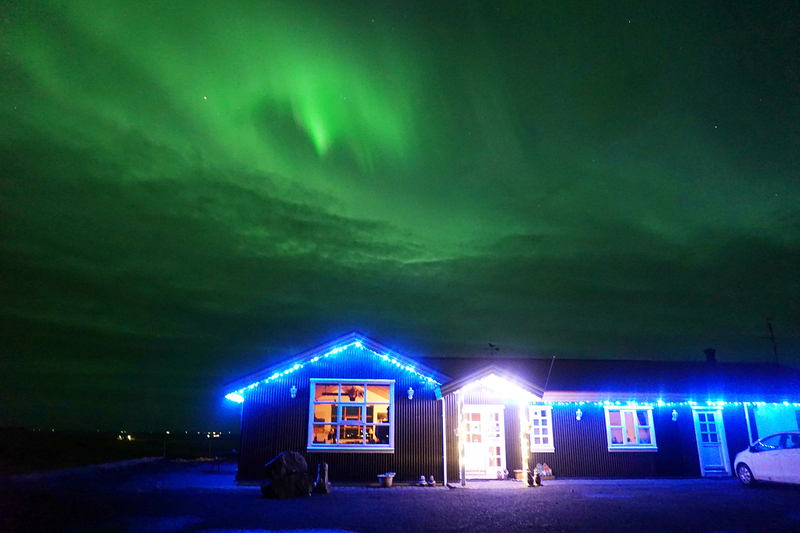 A family-friendly, beautiful guesthouse with cottages, located in a heart of South Iceland. (only in the summertime and Christmas).